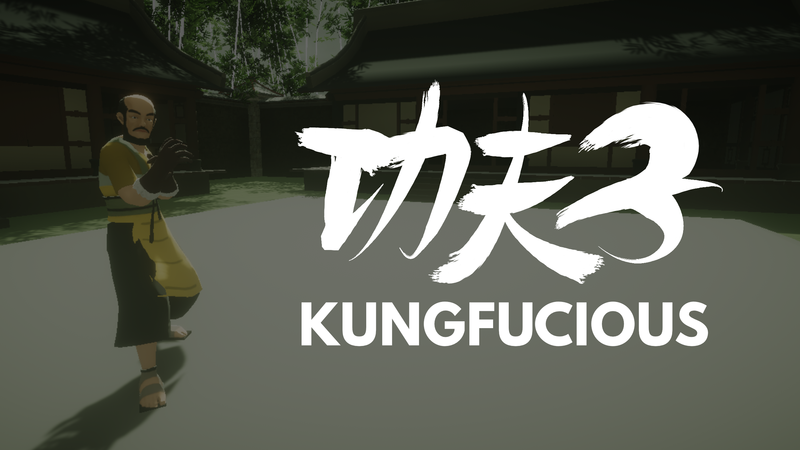 It's the new year, and we are here with a new Kungfucious Public Demo with a bunch of new skills making their debut! We also have an awesome Steam Page you can wishlist the game on now! The demo is FREE, but your donations* are welcome! *donations pay for fuel and sustenance (most likely in the form of pizza) and will not contribute to the final purchase of the game. Small tweak to make ground pound easier. Are you ever going to update the beta version on Oculus Home? It's likely we'll keep updating it on itch.io (and maybe eventually Steam) instead. This is because we now support VIVE and we'd liked to give everyone access to it.